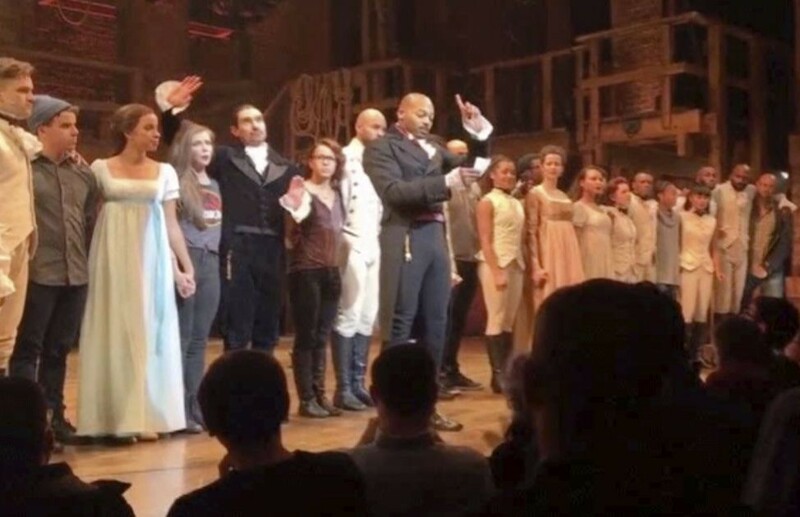 A few weeks ago, vice president-elect Mike Pence went to see Hamilton and the internet got into big fights over it. No surprise there. While there is no need to retread the controversy itself, or get into political debate, Pence and his party’s politics are well known. This event got me thinking, though, why would he want to see that musical? Was Pence unaware of the racial and social issues inherent in the musical? Maybe. Surprisingly enough, this made me think of many online multiplayer games in which we can see the same phenomenon happening. In games like Overwatch, people sometimes behave in a racist or sexist manner even while playing with a very diverse cast of characters. But I started to notice that this behavior is more prevalent when characters’ identities aren’t reflected in stories. 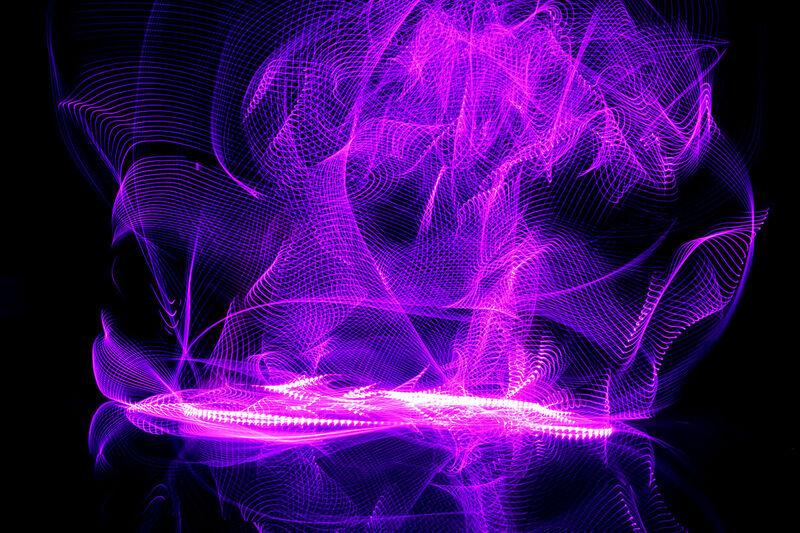 We’ve talked about a lot of topics since the inception of this Magical Mondays column—religion and worldbuilding, worldbuilding in general—and inherent in these discussions is the idea that if the magic in a story grows organically out of a real understanding of culture, history, and religion, especially if the story is set in the real world, then the magic (and story) makes more sense. Inclusion of culture in a real, non-appropriative way can only help, not hinder, a magical system. To that end, today we’re writing about a book that really exemplifies what magic could be like if more people thought more deeply about magic. 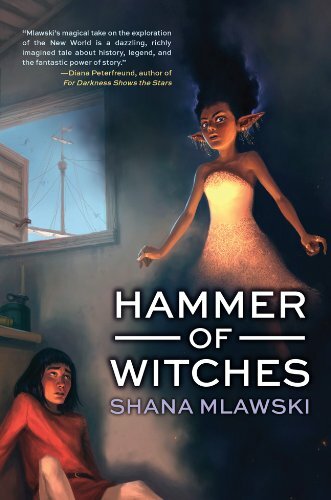 Enter Hammer of Witches by Shana Mlawski. Some slight spoilers below the jump. Usually when I discuss K-pop and J-pop, it’s all about the music, but today there’s something a little more serious that has come to light. 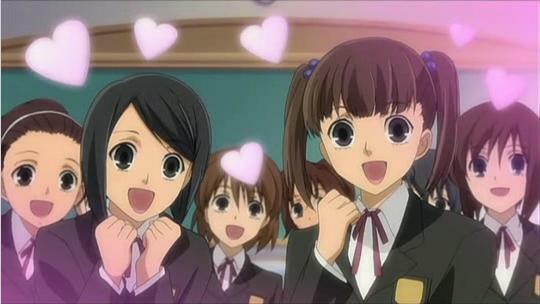 Being an idol in Korea or Japan is all about the image, no matter if you’re male or female, and every aspect of an idol’s life is strictly regimented to uphold that image. When that illusion of perfection is tarnished, however, the repercussions can be severe, and in this case that’s blowing up the internet gossip sites and fansites alike, the consequences almost seem akin to the abusive hazing rituals that we’ve come to know in America. In the final days of January, Minami Minegishi, one of the members of Japanese super group AKB48, was caught leaving the home of another male pop star (Alan Shirahama of GENERATION) after spending the night with him despite the strict ‘no dating’ rule within the group. After being exposed, Minami was demoted to the position of kenkyuusei (trainee) despite being one of the longest participating members, being part of AKB48 since it first started in 2005. Not only that, out of a desire to show how truly sorry she was, she shaved her head and issued an apology on YouTube.